Grace your table with one of the wines that best represent the Piedmontese tradition: the Dolcetto di Diano d'Alba by Cascina Bongiovanni. Featuring a dense vivid red colour with mauvish glints, this wine exhales a fragrance with accentuated fruity notes, especially blueberry, redcurrant and wild strawberry. 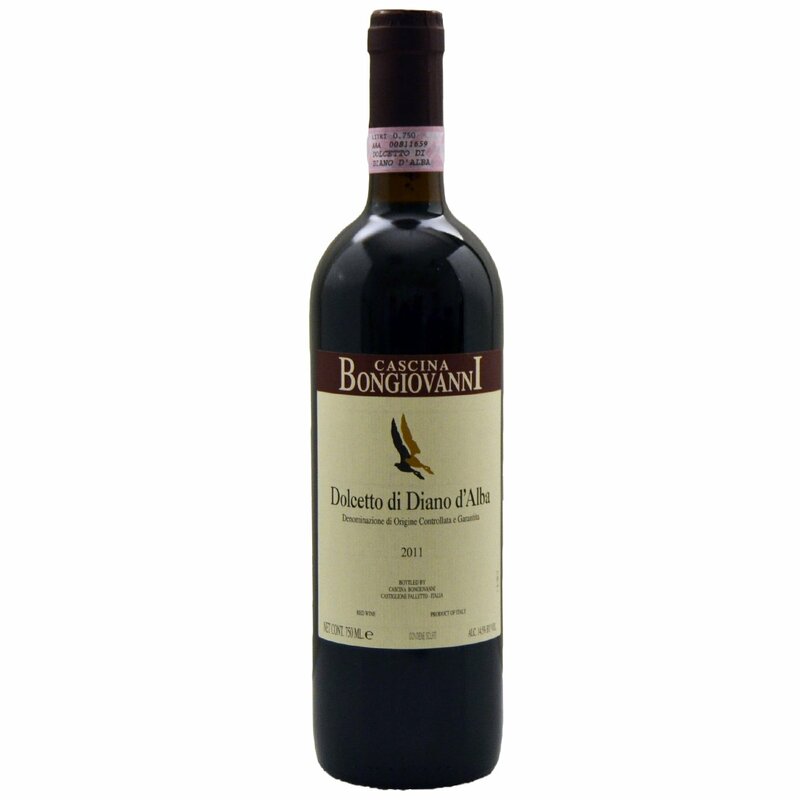 In the mouth, the Dolcetto Bongiovanni reveals its excellent structure and transmits its fruity aromas. Perfect throughout a meal, this wine is particularly appreciable with meat and cheese. The story of Cascina Bongiovanni begins in 1950 at Castiglione Falletto, set among the rolling hills of the Langhe, where an entire family's passion for winemaking has given birth over the years to labels that authentically express Piedmont's wine tradition. The new generation, guided by the expert winemaker Davide Mozzone, have continued this passion and contributed to Bongiovanni wines obtaining numerous prestigious Italian and international awards.